Are you interested to enhance your business with iPad Application ? Screen resolution and dimensions are key point when it comes to Application development. As Apple quickly revolutionizing the technologies with new features and devices with different dimensions, We at AIPXPERTS enhance our knowledge vault to make applications compatible cross platforms. Our team of iPad development experts has successfully delivered secure, scalable and stable solutions at competitive rate adhering to best practices in market and keeping future enhancement in consideration. Why Customer Choose AIPXPERTS For iPad Application Development ? Scalability of application and compatibility with variety of dimension and screen resolution is always our priority. We design and develop application considering all aspects in mind. Innovative ideas and years of experience to implement product in most scalable way considering future enhancement. With minor changes, your application will work well on iPads as well. 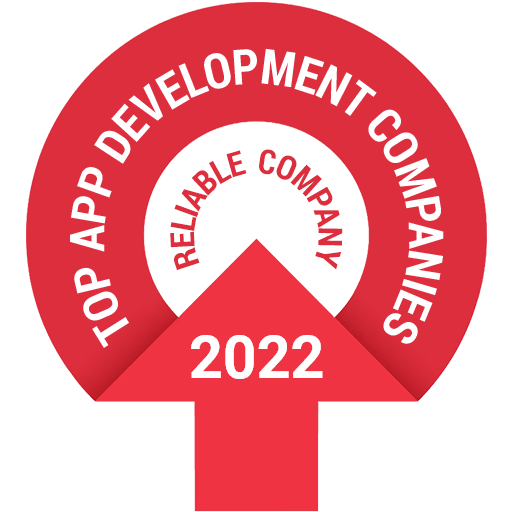 Skillful quality assurance team checks application compatibility across the combination of mobile and reach to mass market as possible with utmost perfection. Collect your project information or prototype and send us through Inquiry form to server better way. Our technical expert will get in touch with you to collect more information and prepare SOW. You will be offered or can select any engagement model like Fixed-cost , Hourly or partner with us. Now as we have clear the process , its time for starting design and development part. Sorry, but no results found. Please try again with some different selection.